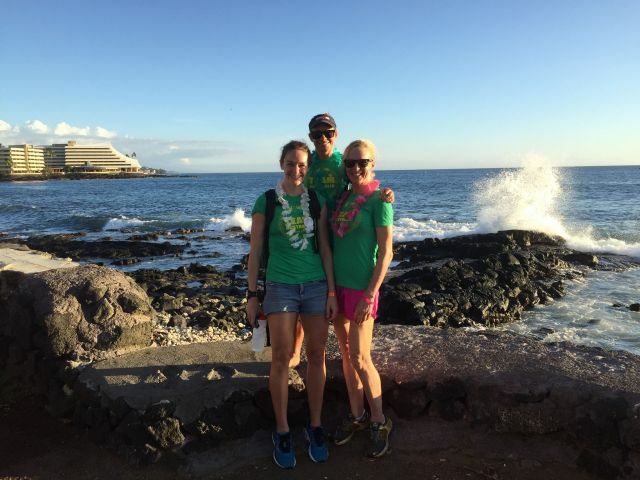 The attention of the triathlon world and that of our club has turned to the Big Island of Hawaii where we have three members (Jac Crofton, Hannah Johnston and Corinne Fabian) competing at Ironman World Championships this weekend. 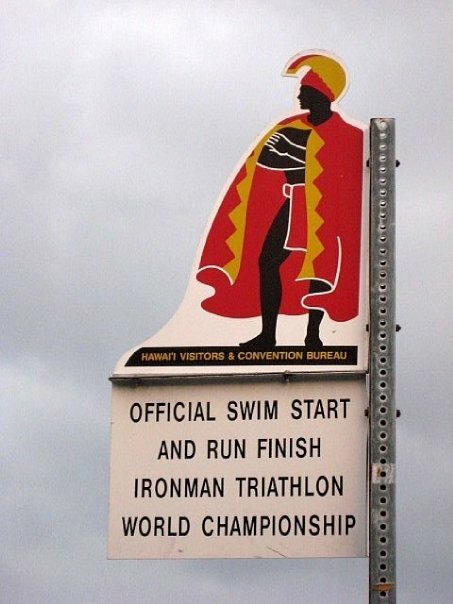 While the girls are slogging it out on the Queen K coming back to T2 in Kailua-Kona, we will be in action at Lake Alexander with the third of our Super Sprint Triathlon Series events. 1. Sunday is your last chance to post a time ahead of our Super Sprint Handicap taking place on 25 Oct 15. 2. Reminder: Triathlon NT AGM will take place prior to our race brief on Sunday so we ask you to please register early. 1. Also competing in Hawaii this weekend, former member Carolyn Barry. Good luck! 2. Club tri gear order has been placed. We will email collection details when delivery is received. Thanks to all those who placed orders. 3. Good news: the club has been approved as a School Sports Voucher provider. Juniors will now be able to use their vouchers for their tri gear orders. Thank you for getting your size requirements to Mel so quickly. 4. On juniors, their next event is scheduled for Sunday 18 Oct 15 - watch for email with details soon. 5. We had some response (thank you) to our request for volunteers but still have some spaces left to fill. 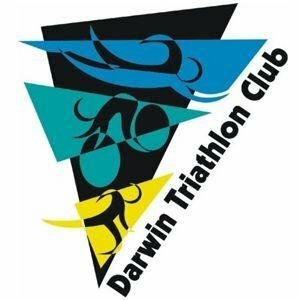 Please check the calendar and roster here and email darwintriclub@gmail.com if you can fill a vacant position. 6. Got some tri or related news to share in the E News? We'd love to get your email with details.